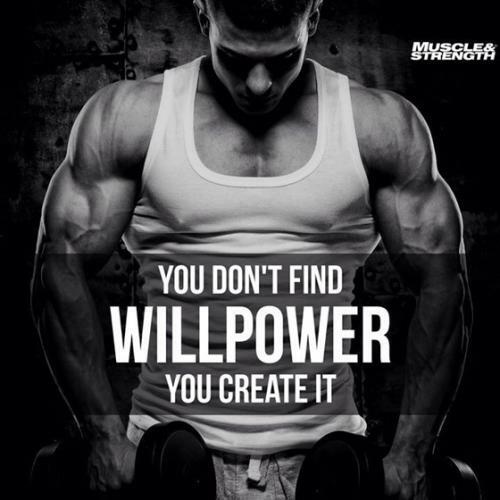 Willpower is the motivation to exercise will. A person with strong willpower will assert decisions even in the face of strong opposition or other contradictory indicators. A person with little willpower will give in easily. You are as strong as you allow your mind to be. 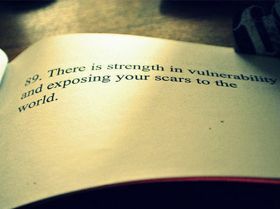 Never let weakness convince you that you lack strength. Some people use anger as motivation to make money and to succeed they make hatred a strength.